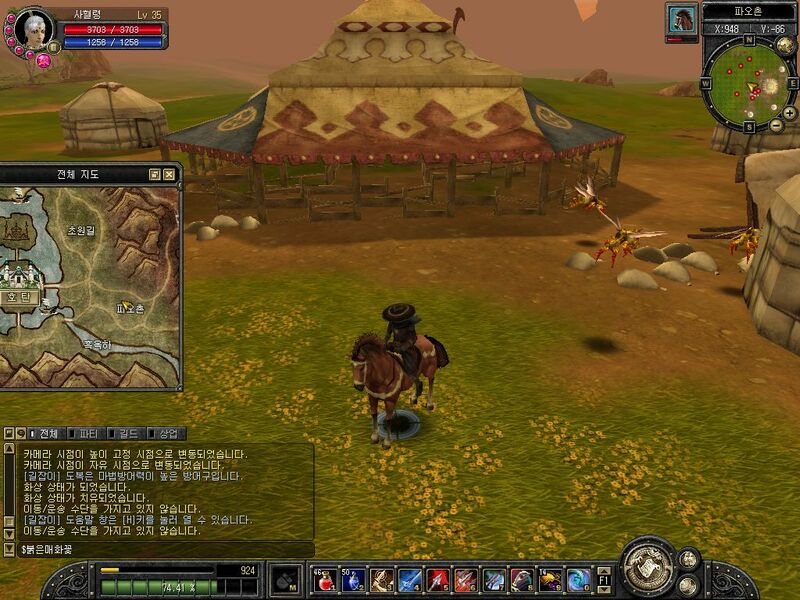 Silkroad Secrets: ...and even more old SRO screenshots! Since many people liked the old Silkroad Online screenshots from the early game versions, I decided to publish some more of them! The screenshots are taken from different old game versions, from the alphas to the betas. Note: the items in the picture with the inventory are pills to cure a specific status, one cures poison, others burn etc. map; last picture of them better than now i think.